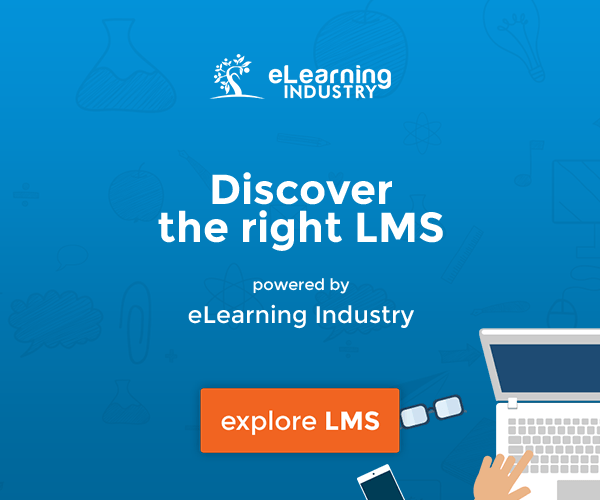 Learning Management Systems / LMS Scalability: What You Need To Know! 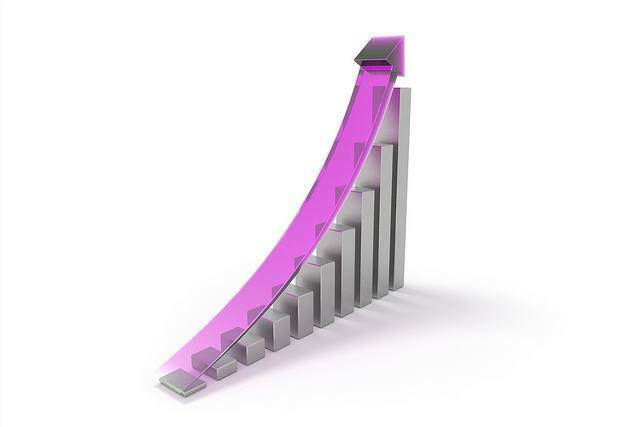 What Should You Know About LMS Scalability? When starting a new project, it’s pretty common to start small and local, to check if everything works fine or if people are actually interested in what you are doing. Once you feel like your project is ready you can start involving larger groups of people or companies. This concept can be adapted to basically anything nowadays, but when we talk about Learning Management Systems it becomes a very delicate matter. Training programs are not exactly cheap to build, the results are not self-evident and without correct structure and management, it’s easy to fail. For these reasons Learning and Development experts usually start small, by creating pilots of their programs with a number of users that can vary from one hundred to one thousand people. This process is called “validation” and it’s fundamental in order to avoid failure. Once this process is completed and you are ready to go big, it would be a (costly) nuisance to find out that the platform that you chose in the first place - and that gave absolutely no problem with your first 100 learners - crashes under the pressure of 10,000+ learners all over the world. Everything in the world tends to expand and grow and now more than ever we can say that you have to think globally. Therefore choosing a platform capable of scaling while keeping good quality, usability, flexibility and granularity is not an option anymore: it’s absolutely vital. We learn best from the successes and mistakes of others so if you want to take a look at a practical example, you can read this Case Study and learn how scalability affected New Market Partners (in the US finance sector) in their search for a Learning Management System.